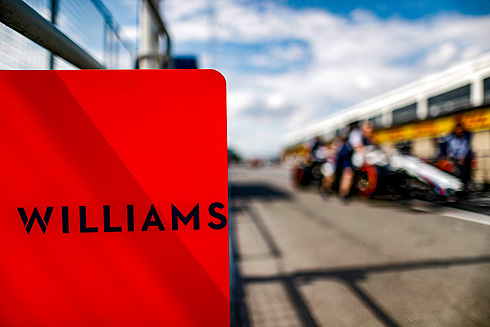 Friday practice for the 2018 Candian GP would see the Williams Martyini team continue to struggle with their drivers slowest. 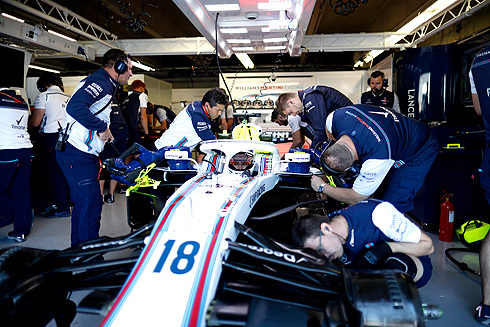 Lance Stroll and Sergey Sirtkin would finish 19th and 20th. The team continues to work through their difficulties collecting data looking to improve on Saturday. After having problems in the opening session with both Sergey and Lance making contact with the wall their second session was less eventful if not quick. the tyre. However, we can draw on some positives, we have a lot to go through tonight so we are clear on what to do tomorrow." "It was a typical Friday. We did a lot of laps, and some good information has been absorbed. Tonight, we just have to break it down and get ourselves in the best shape going into tomorrow. It was a bit unfortunate this morning brushing the wall, but it is the name of the game and you have to find your limits. It is part of practice as you have got to find every inch and tomorrow we will see where we can be. We looked decent on the long runs, but we will see where we are on Sunday." 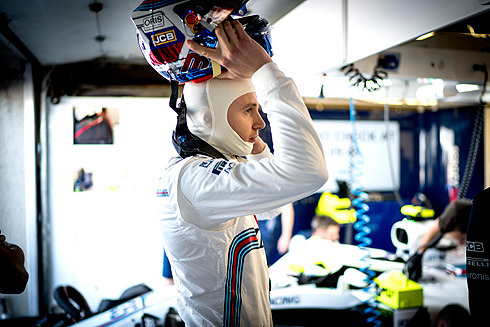 "This morning we concentrated on aerodynamic development in the realms of the front end of the car. We collected lots of important data which will be fed into the development programme and we made some good discoveries. We incurred a bit of damage with drivers pushing to the limits straight away this morning, but this afternoon went smoothly and we collected tyre data on both low and high fuel. We looked more competitive on the high fuel but we have gained an understanding of where we need to improve on low fuel to be more competitive. There is a lot of work to do tonight and we will aim for a clean day tomorrow in preparation for qualifying."